Bhubaneswar: Ashok Panigrahi Named BJP Candidate For Bijepur Bypoll . BJP election committee secy JP Nadda names Ashok Panigrahi as party candidate for Bijepur Bypoll . 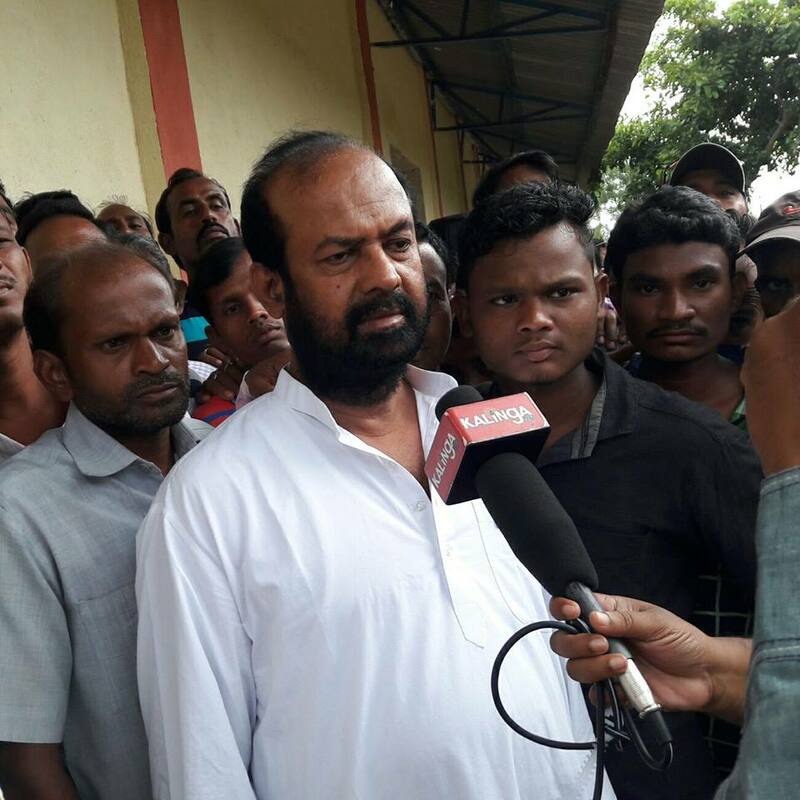 The Central election committee of the BJP on Monday cleared the candidature of former MLA Ashok Panigrahi for Bijepur by-election. A meeting of the core committee of the State BJP chaired by the party’s Odisha president Basanta Panda on Sunday recommended three names including Panigrahi to the Central committee. The party is tight-lipped about the two other candidates recommend by the committee. Earlier party has appointed three senior leaders as in-charge of three blocks of the Assembly constituency. BJP legislature party leader KV Singhdeo will be in-charge of Gaisilat block while senior leader Jayanarayan Mishra has been given the responsibility of Bijepur block. The State party president will be in-charge of Barpali block, said Pradeep Purohit, MLA.